Brand new release right before we call it a wrap for 2016. 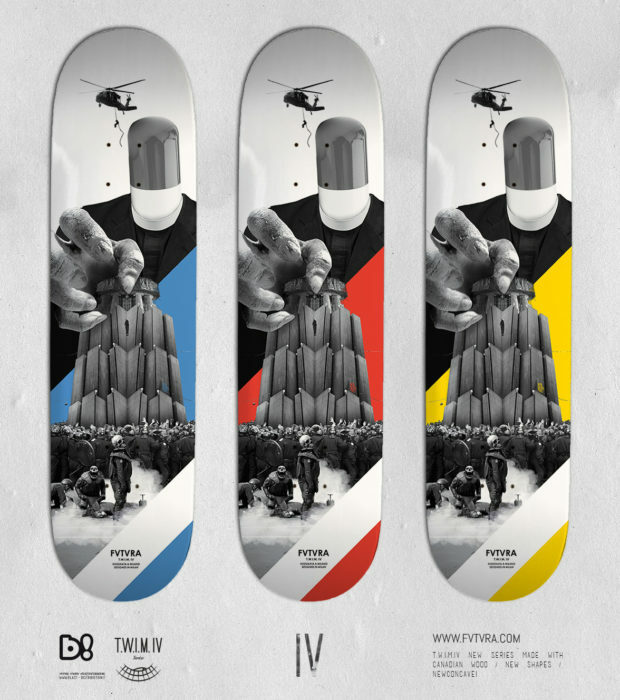 This is the last of a 4 series release under FVTVRA’s TWIM brand. Three shapes and new mid concave blessing 8″, 8.125″ and 8.4″ epoxy glue veneer. Go get some!